Owen Wilson satisfies a cupcake craving in Georgetown. 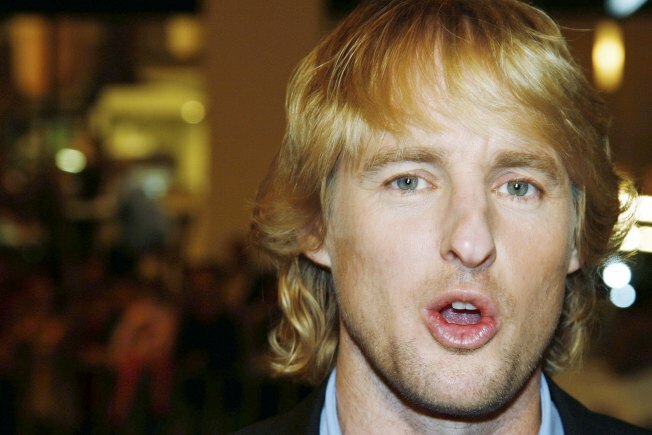 WASHINGTON -- Actor Owen Wilson was spotted eating in Georgetown Tuesday. After dining at the Peacock Café, he stopped by Georgetown Cupcake for a red velvet and a white chocolate raspberry cupcake, according to Georgetown Cupcake. He ate alone at a table in the store. According to the staff, Wilson dropped by Georgetown Cupcake on Monday but it was closed. Columbia plans to spend about 14 weeks in D.C. shooting the romantic comedy "How Do You Know?" starring Wilson, Reese Witherspoon and Paul Rudd.